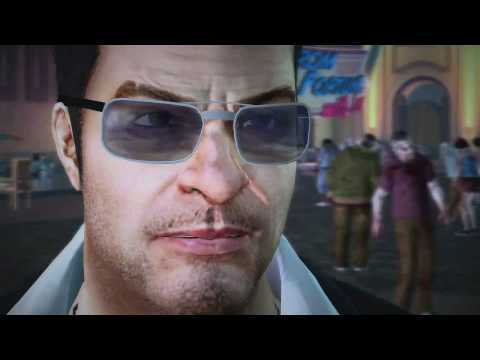 Photojournalist and original hero of Dead Rising's Willamette incident, Frank West, takes center stage once again in Dead Rising 2: Off the Record. 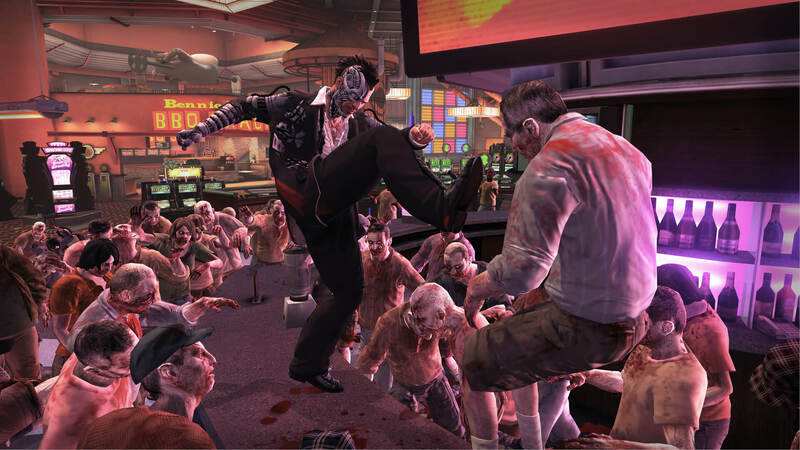 Forget what you know about Dead Rising 2, as players will experience a re-imagining of the Fortune City outbreak. 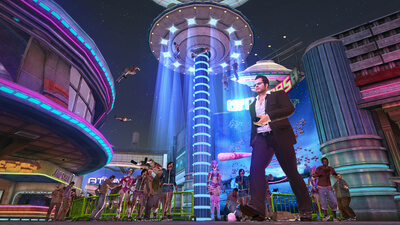 The new 'Off the Record' story line means an all new Dead Rising 2 experience, where Frank faces off against hordes of twisted enemies, builds more outrageous combo weapons, follows his own unique mission structure, and explores brand new areas of Fortune City to get his biggest scoop yet. Join Frank as he indulges in the insanity of 'Uranus Zone', Fortune City's very own theme park. Full of deadly rides and crazy attractions, the sci-fi themed Uranus Zone is a true zombie-killing paradise. Fans have asked for it and now Dead Rising 2: Off the Record delivers a fully realized Sandbox Mode! Available from the outset, players can now explore all Fortune City has to offer without having to worry about the clock. In 2011, a faintly redressed model of Dead Rising 2 and a replacement hero in Frank West may have seemed crass. Now, with both Dead Rising 2 and Dead Rising 2: Off the Record released simultaneously and priced identically, it's a simple matter of choice. Do you want Dead Rising 2 as it was conceived, or a genetically modified clone that's less inspired but, technically, a lot more fun? Off the Record is still Dead Rising 2, with the thematic dissonance that I mentioned in that game's review. It's even more pronounced here, if anything, as Frank throws out sly little side-long quips on everything like he's starring in both a "Mystery Science Theater 3000" episode and the movie it's mocking. I don't exactly mind Frank as a character, but you have to be a lot more of a fan of him than I am before this works as well as Dead Rising 2 did. 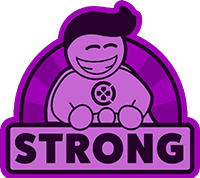 Still, it improves on that game's basic model and adds the much-needed sandbox mode, so call it a wash.